The University of Bristol employs over 6,500 staff across a wide range of sectors and disciplines. We are committed to supporting our staff in the workplace and we have recently launched a new Mental Health & Wellbeing Strategy for staff. 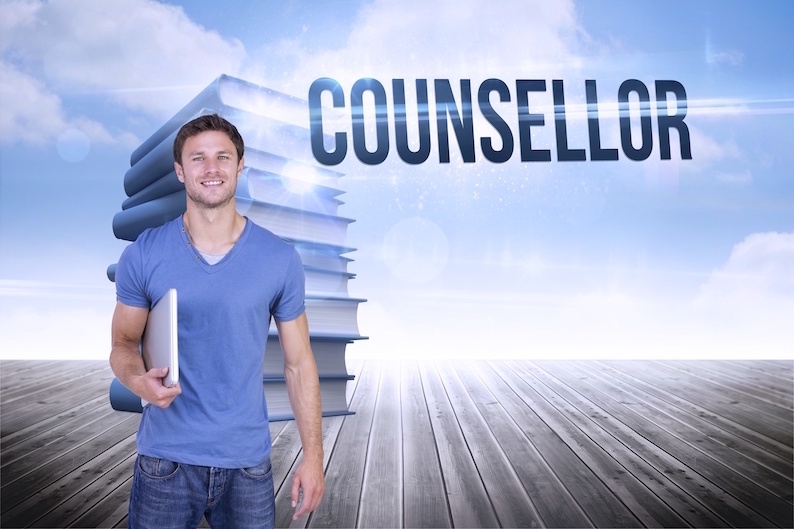 The role of the Head of Staff Counselling is to develop and manage the Staff Counselling Service to support individuals to enable them to flourish at work and contribute to organisational initiatives involving staff wellbeing and/or mental health issues and to support the implementation of the new strategy. This includes maintaining and enhancing the relationship with the Employee Assistance Programme (EAP) provider ensuring the effective delivery of relevant services. You will also be expected to carry your own case load as required and work in conjunction with our in-house Occupational Health Service. This will include significant experience of working with different client groups using a range of therapeutic specialisms as well as experience of managing traumatic and critical incidents in the workplace. As a leader in your field you will also have the ability to communicate clearly and effectively to a range of audiences particularly in times of crisis or trauma as well as build working relationships with a range of internal and external stakeholders. You should also be accredited and registered to a recognised UK regulatory body such as BACP/BABCP/UKCP/BPS.